Cops on the beat: keeping the community safe can carry significant psychological costs for the people involved – and their families. 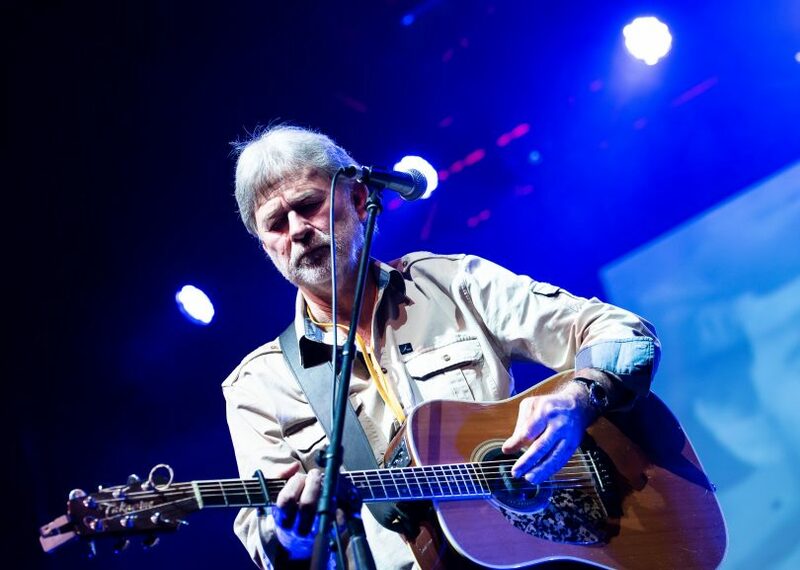 Singer-songwriter John Schumann, credited with changing the way Australia thinks about our Vietnam veterans with his song I was only 19, has penned a new song to support a mental health campaign for the nation’s police. The song, Graduation Day, talks about the realities of life on the thin blue line from a police perspective and why officers continue to expose themselves to trauma or danger, often with disastrous impacts on themselves and their loved ones. The song is part of a comprehensive mental health program being developed and rolled out by the Police Federation of Australia with the assistance of the Federal Government. Schumann says Graduation Day took him almost a year to write, digesting police experiences first hand to produce a credible piece of work that would tell their story. They were tough to hear but gave him a real insight into what police contended with. “What it means to go to work every day to keep the community safe – and then come home with a head full of barbed wire without knowing how to talk about it or what to do about it,” he said. Recorded with Schumann’s long-time band, the Vagabond Crew, and featuring guest vocalist Taasha Coates from The Audreys, proceeds from Graduation Day are being directed to the National Police Foundation to assist police officers and their families who are in need. PFA President Mark Carroll said police all around Australia now had their own song and it would remind them that they were not alone. Mr Carroll said the job of keeping the community safe can carry significant psychological costs for the people involved – and their families, including mental ill-health, psychological injuries and, in the worst cases, suicide. emergency services workers are three times more likely to have some sort of suicide plan. The new mental health plan includes a suite of cop-specific materials – handbooks, workplace posters and a compelling and powerful tele-movie called Dark Blue, the likes of which has not been produced in Australia. “The scourge of mental ill-health and psychological injuries, which destroy lives, families and careers, cannot go unaddressed. But before this scourge can be addressed, it has to be understood – and herein lies the power of Graduation Day – and Dark Blue,” Mr Carroll said. 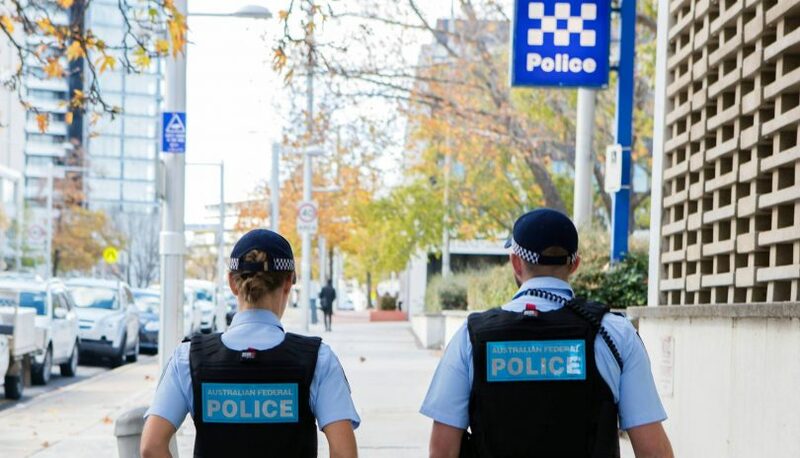 Mr Carroll said the PFA acknowledges that police departments around Australia were also taking up the mental health challenge, albeit in a different form. “Without wishing to diminish these important efforts, the PFA is able to tell it like it really is – unrestrained by bureaucratic niceties and department-speak,” he said. Graduation Day is out today and sales of the single via https://www.fineprint.net.au/graduation-day will go towards supporting police officers (serving and retired) and their families who are in need.